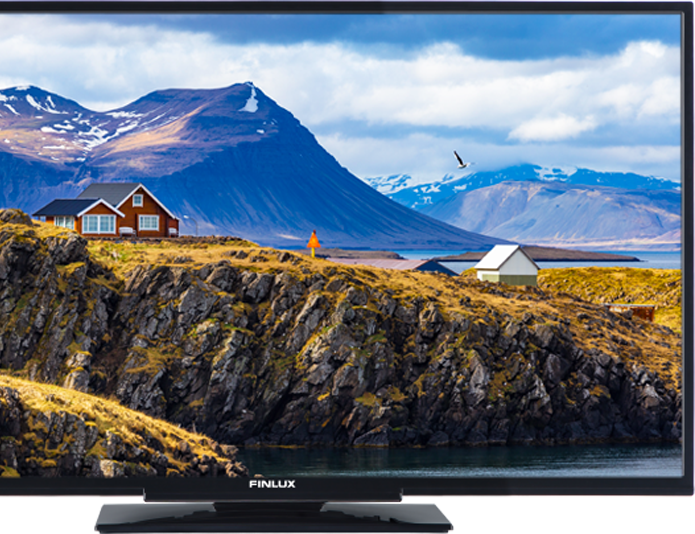 Everything you need and more, the Finlux Primary UHD TV offers a whole world of home entertainment in life-like UHD resolution. 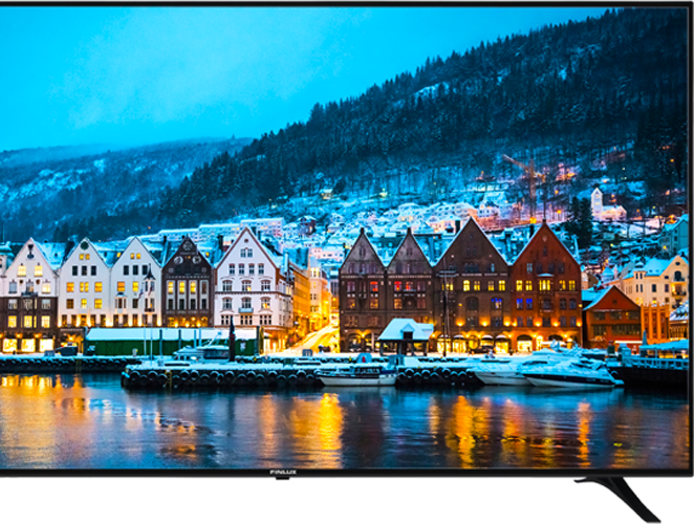 With four times as many pixels as a Full HD TV, it’s designed to offer pristine picture clarity. 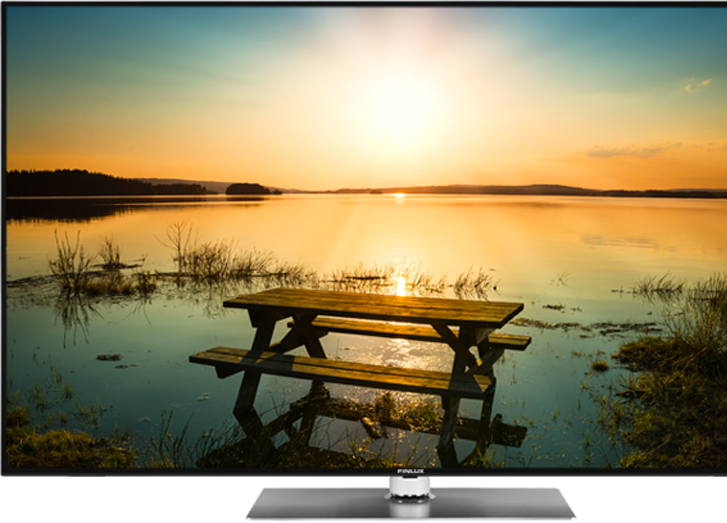 Thanks to the TV’s upscaler feature, you can even enhance the quality of non-UHD content. Your go-to home entertainment companion, it also brings you access to countless catch up TV and on demand services, such as Netflix. 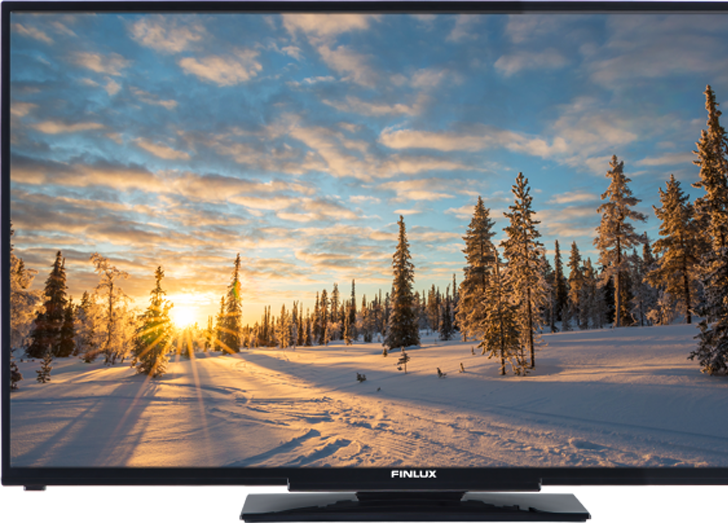 Discover vast libraries of home entertainment with a Finlux Smart TV. With one click of the remote control, you’re online and ready to select from countless catch up and on demand TV services, such as Netflix and YouTube. 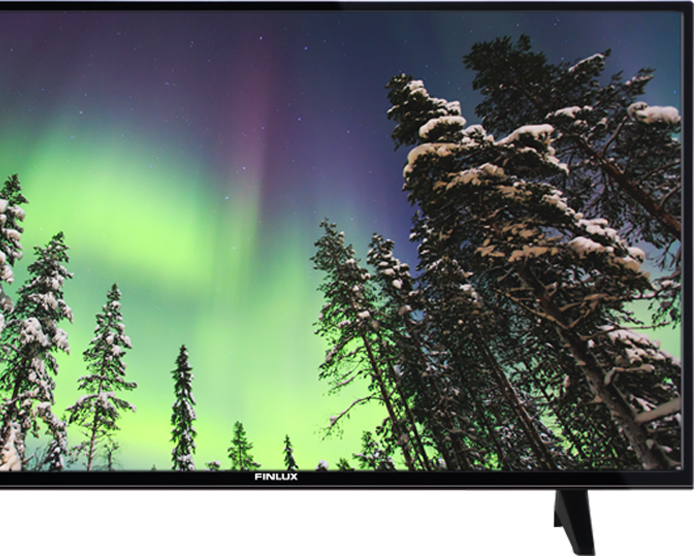 Bringing you more entertainment options in picture perfect Full HD resolution, our Finlux Smart TVs ensure that you can log into your social media accounts as well as browse through the expansive selection of live and on demand content that can be found on the Opera TV Store. With our app, you can also share content to and from your Finlux TV screen. Choose the perfect size and style of TV for your home. 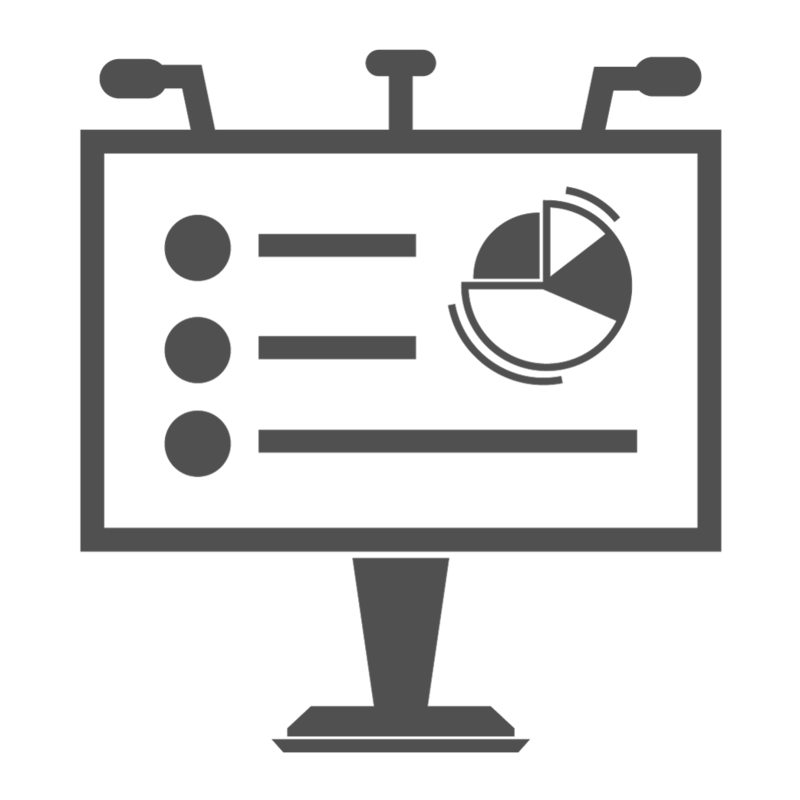 With Finlux, you can always find exactly what you want and need. 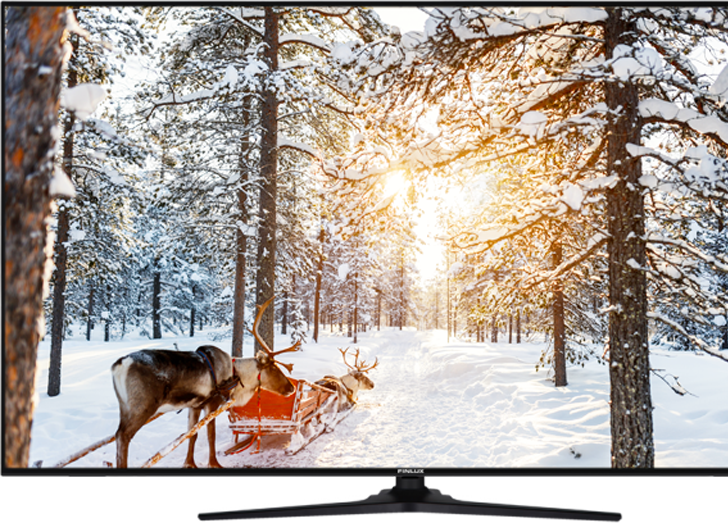 Temptingly affordable, our extensive range includes picture perfect Full HD and Smart TVs, which enable you to watch more entertainment online and in your own time.